Don’t know what to buy for friends and family? Why not surprise them with a gift voucher for a luxurious treatment in our elegant surroundings? 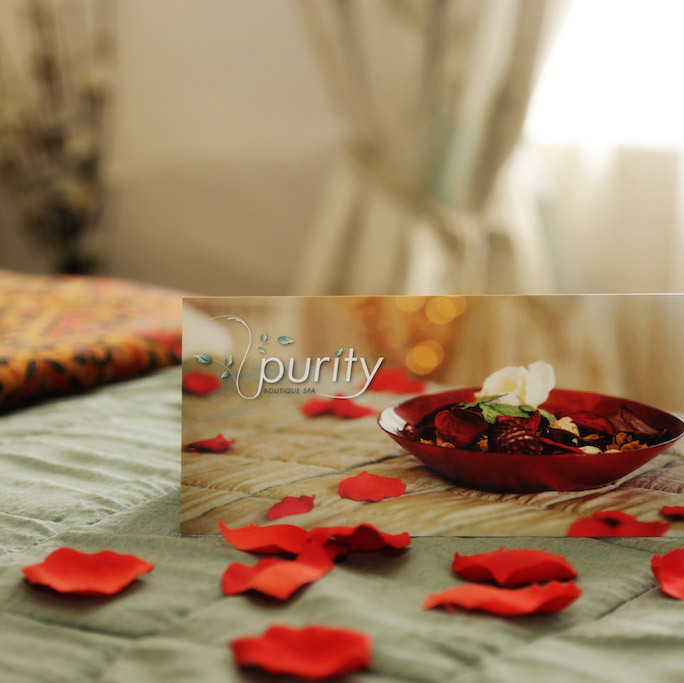 Choose any treatment from our brochure, or leave it up to them – any amount can be purchased. 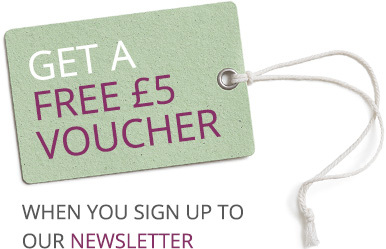 We regularly run promotions on our gift vouchers – don’t miss out. Sign up for our newsletter, or follow us on Facebook or Twitter to keep up to date with these, and plenty more special offers. Please note: Orders placed before 4pm will be dispatched on the same day. Orders placed on Sunday or Monday will be dispatched on Tuesday. Gift vouchers and Account Balance Payments are non-refundable and can not be cancelled. Gift Vouchers are valid for 6 months from date of purchase, unless otherwise stated. We are happy to extend expiry dates, but only if requested within 6 months after the original expiry date. Would you like this to be sent as a gift voucher or to pay off an account balance? How did you hear about our spa?